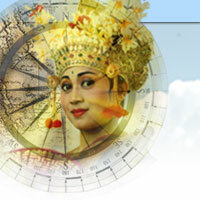 Expert Travel Advice To Bali is what this web site is about! Looking for advice on air fares, hotels, spas, cruises, diving, restaurants, sports, shopping or guidebooks? Bali Advisor has expert, updated advice to offer. 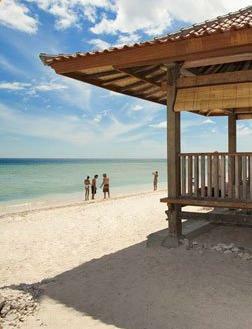 When traveling to such a far away and exotic destination as Bali it is best to be well informed. 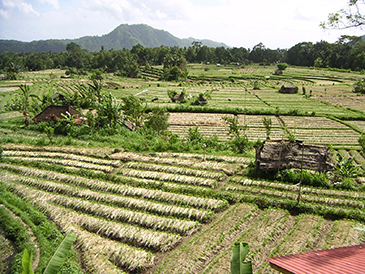 including maps for every district in Bali. 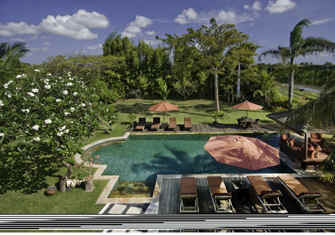 For your stay in Bali, Bali I Love You made a selection of superb villas. While wanting to rent a house in bali with Bali I Love You, you ensure yourselves of luxury and of comfort as well as personal attention for you and your family during your voyage in Bali. Bali villa rental in Bali. Specialize in luxury villas. 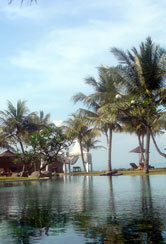 Luxury villa rental in Bali, from multiple sources. Also lists properties for sale.